Welcome to Parisi Speed School at OTAC where we are dedicated to delivering a positive training experience that improves the speed of movement and the strength of character. If you’re here, we know you are serious about your sport and want to achieve the very best from yourself. 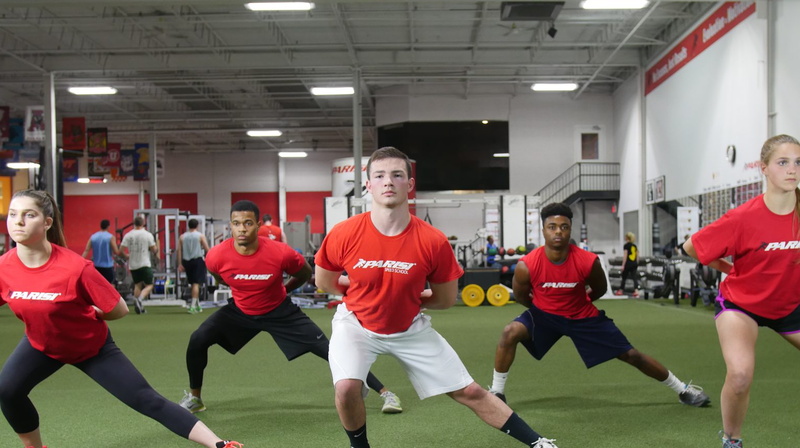 Thanks for turning to the industry’s leader, Parisi Speed School. 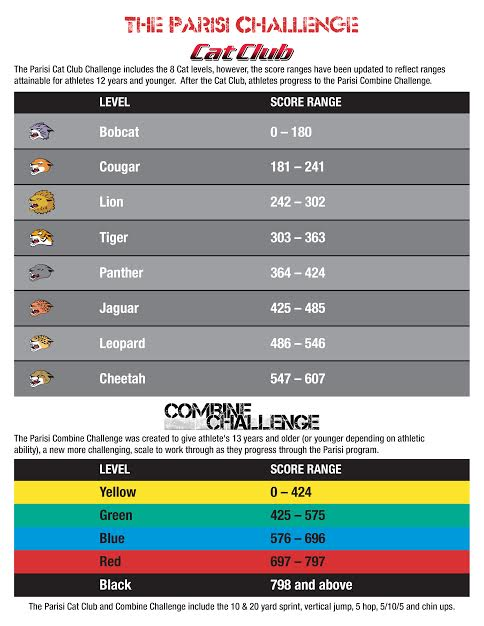 Check out the video below for more details on the performance tests from each challenge, open house, and evaluation.